Just as the right necklace makes the dress or the right tie makes the suit, successful trade show marketing demands proper accessories. 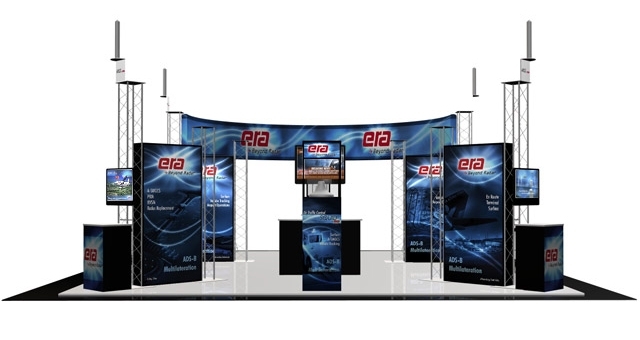 Items such as literature racks, brochure holders, poster signs, display signs and frames are a few of the items that make your exhibit space more efficient, organized and appealing to trade show attendees. Other accessories such as colorful lighting and table throws can be used to create a mood or theme to skillfully project your message and, in a pinch, professionally cover up a multitude of mishaps such as a dinged up table or large unsightly boxes. By making a visual statement in the marketplace, you can effectively capture your target audience’s attention. Through planning ahead you can ensure that your trade show booth has all the right accessories and fixtures you will need. During the initial development of your exhibit design, you should discuss your sales and marketing objective with the marketing firm you collaborate with. Not only should you use accessories to add appeal to your exhibit, but you should make sure they coordinate with your booth design as well to reflect your company’s brand in order to remain consistent. 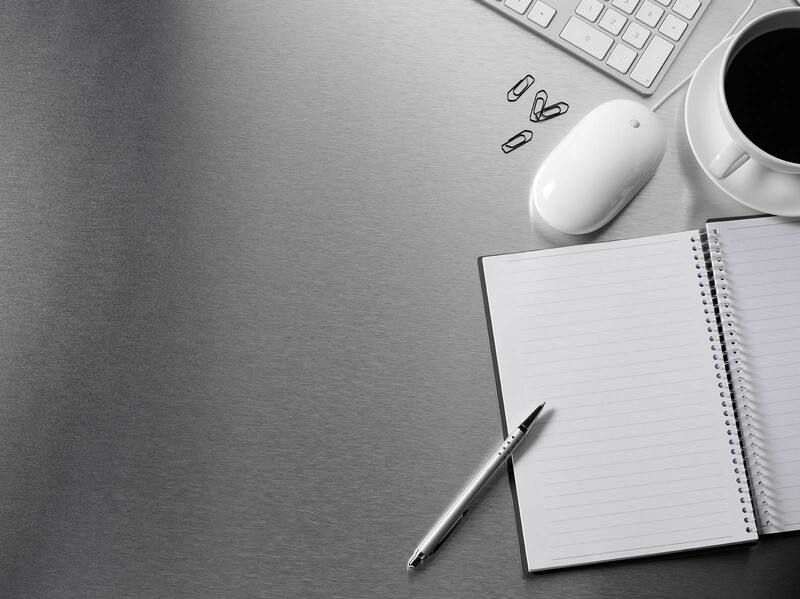 We’ll work with you to ensure that the accessories you want benefit your objectives and delivers them. We know that the right items such as banner stands, portable trade show counters, literature racks and custom table covers indicate to customers that an exhibitor has put thought into professionally promoting his wares and is credible. Plus, these key pieces don’t have to be expensive to strike the right look and have the function you want. When selected, designed and arranged properly, fixtures can help staff more effectively meet with prospects, give product demonstrations, utilize visual aids and perform other sales activities. There’s no other item in a trade show budget that promotes a bigger return than trade show marketing accessories.